What would life be like if we lived wihtout anxiety about our imperfections? Is it really possible to accept ourselves so fully? 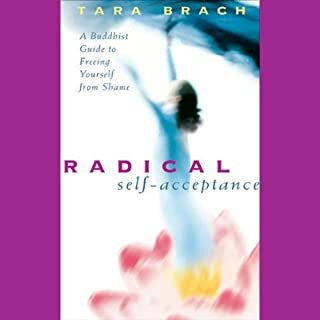 Tara Brach answers an emphatic "yes" in The Wisdom of Self-Acceptance. 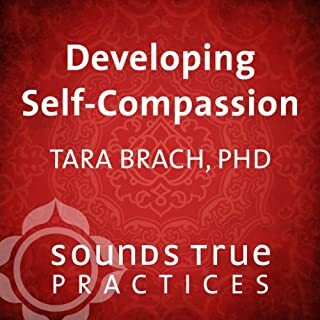 Join this clinical psychologist and Buddhist meditation teacher as she shows you how to free yourself from the grip of insecurities about being good enough. Healing is coming home to one's own authentic self - to the loving presence that is the ground of our being. 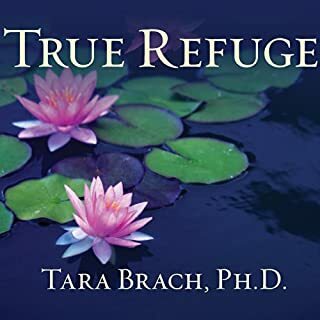 But we often get trapped by the false refuges of fear-based habits and judgmental thoughts. 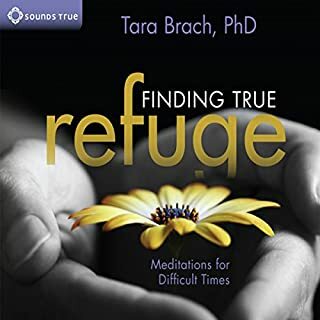 Created for mental health professionals and illuminating to anyone interested in the core techniques, practices and insights of Buddhist psychology, this experience-focused audio-learning program helps us find our way back to natural presence, a place where peace and our deep love for life grows. 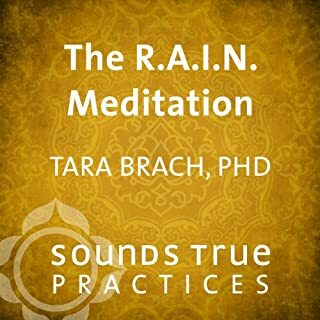 A profound transformation can occur just by training your attention in awareness - a practice sweeping schools, workplaces, and institutions across the country with its capacity to decrease stress, cultivate inner calm, and expand wisdom and creativity. 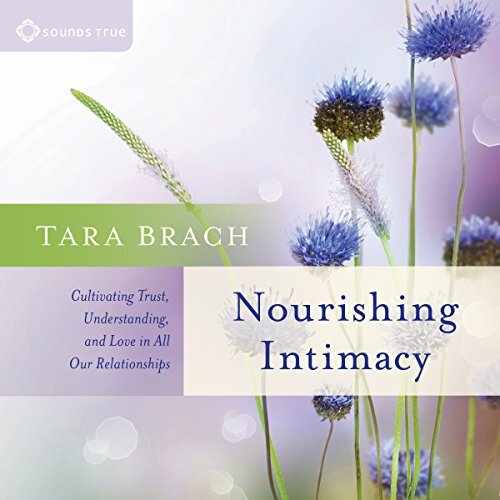 Clinical psychologist and meditation teacher Tara Brach has been at the forefront of mindfulness-based therapy since its inception, successfully bringing principles of mindfulness to alleviate depression, chronic pain, and more. 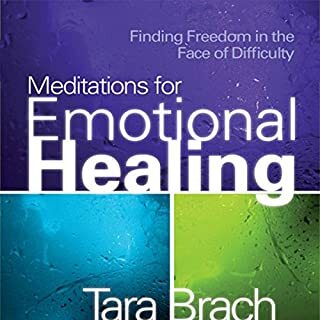 I was not expecting so many meditation excises but they were very helpful and insightful- would recommend to anyone looking to spend a few concentrated hours on themselves and their inner pain. the narrator is great! however i wish the chapters had names as not all the exercises may be applicable to the audience. it would be nice to be able to focus on individual needs.